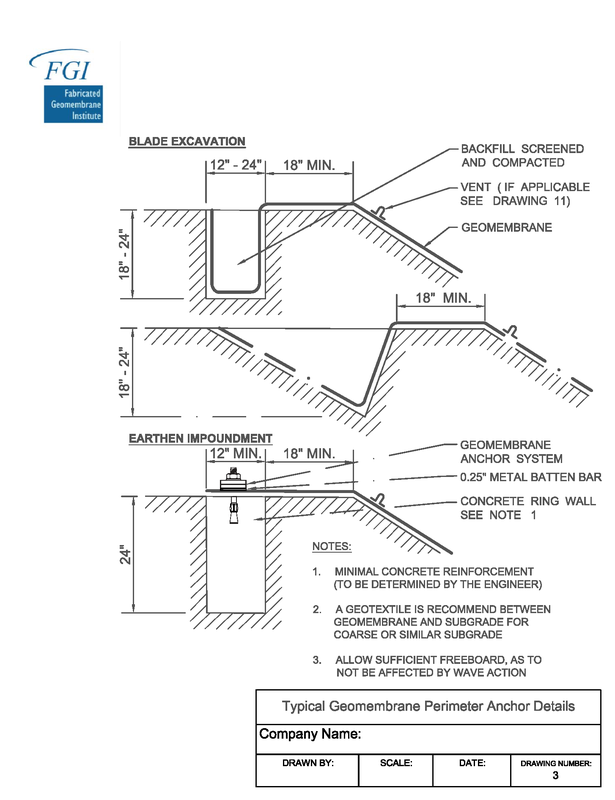 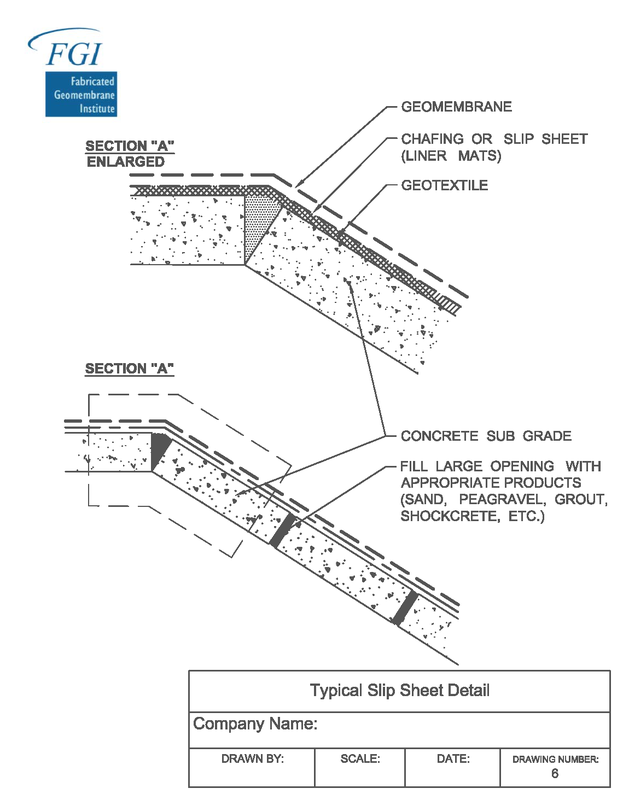 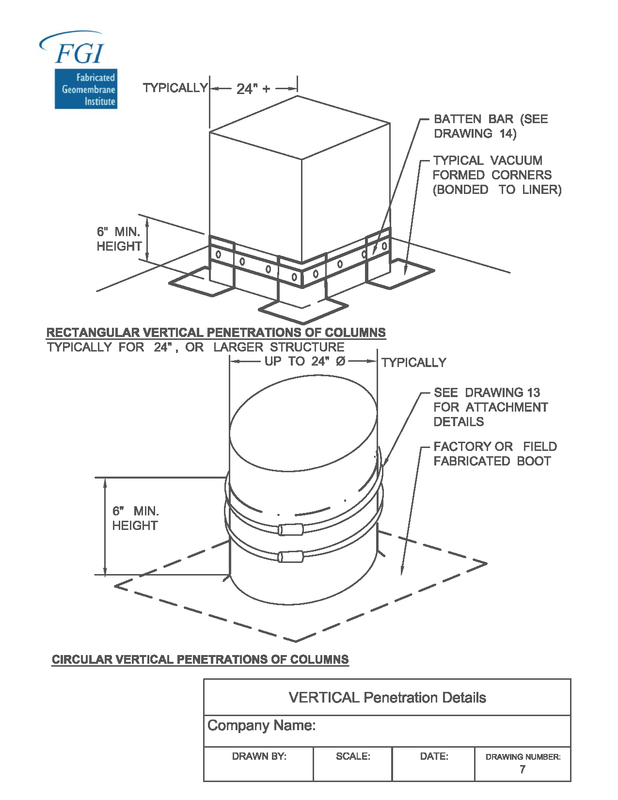 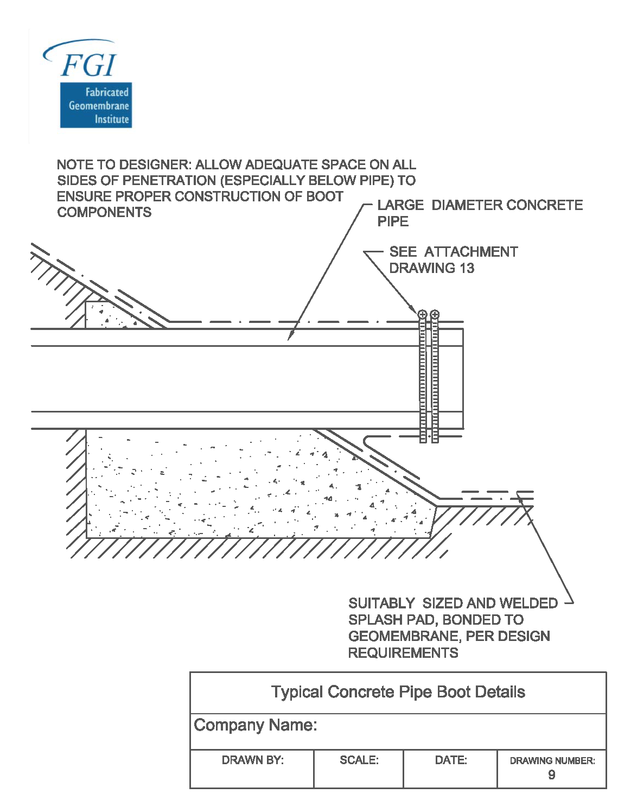 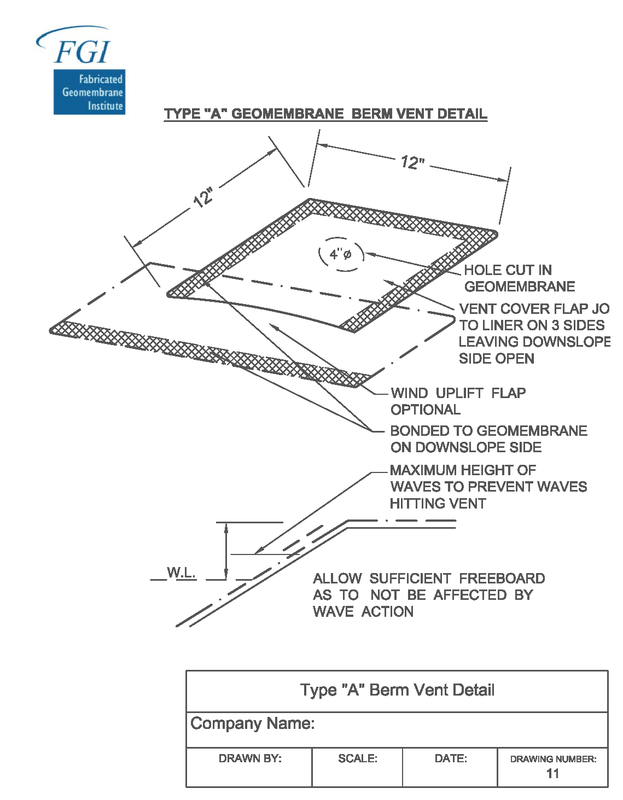 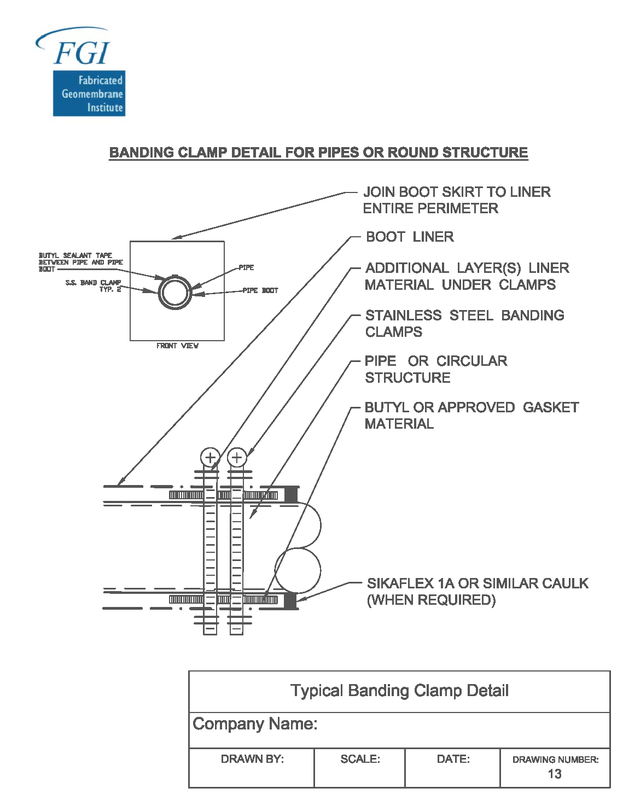 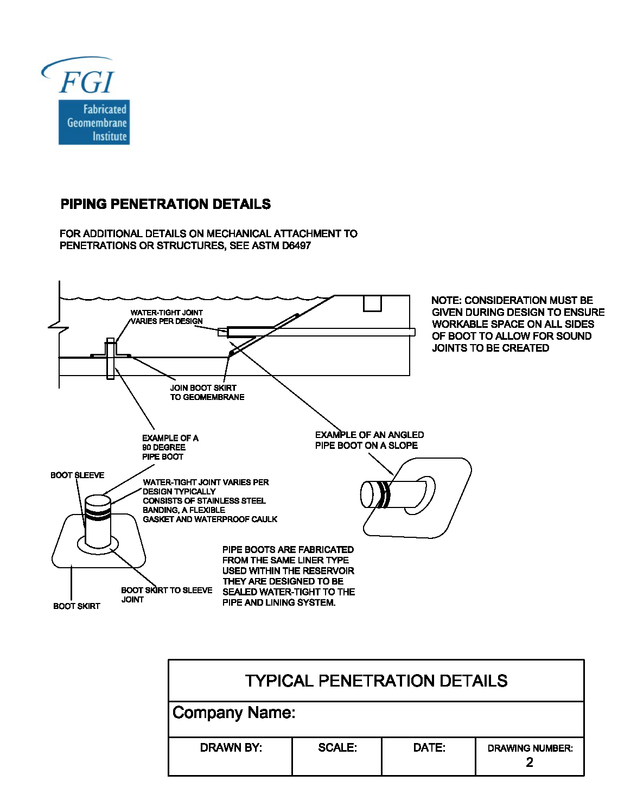 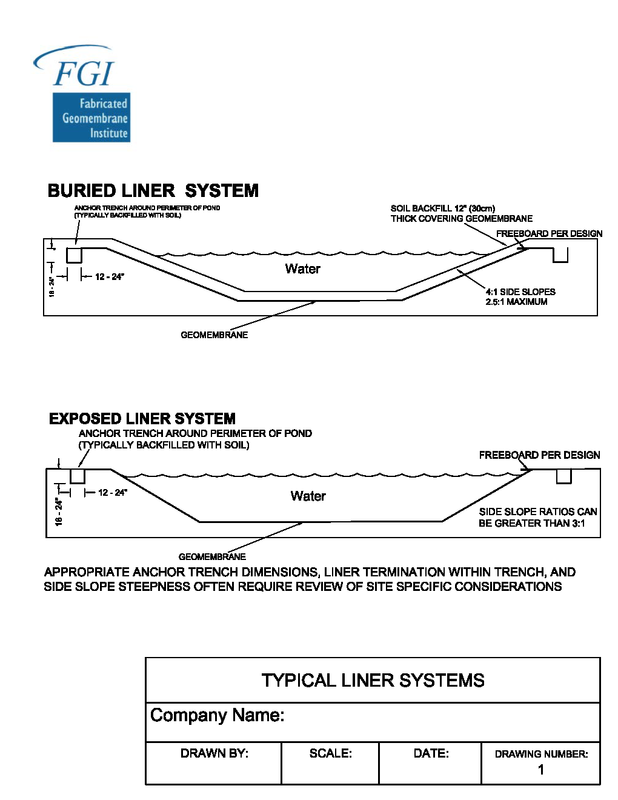 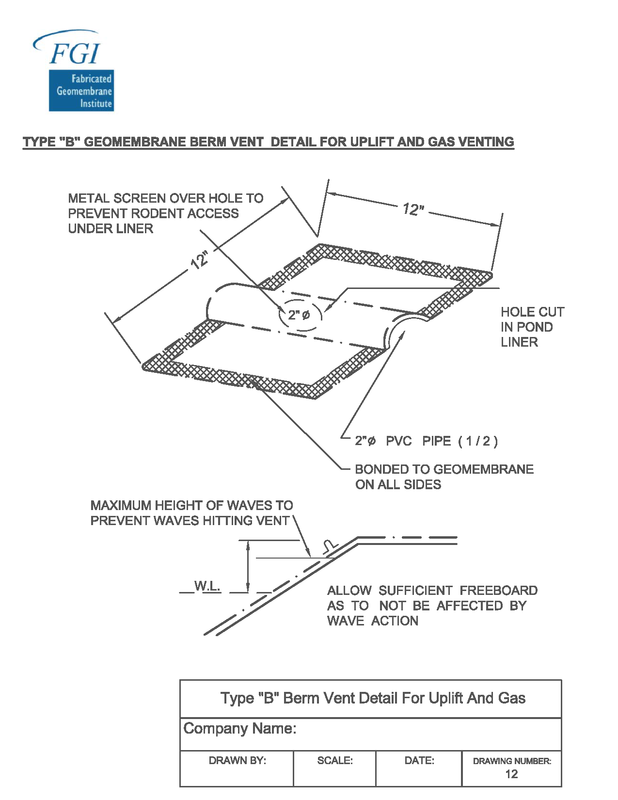 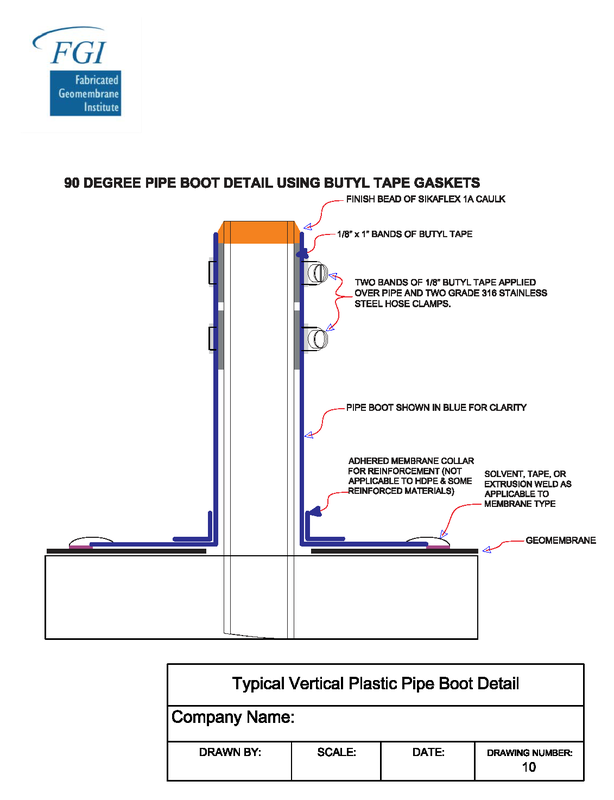 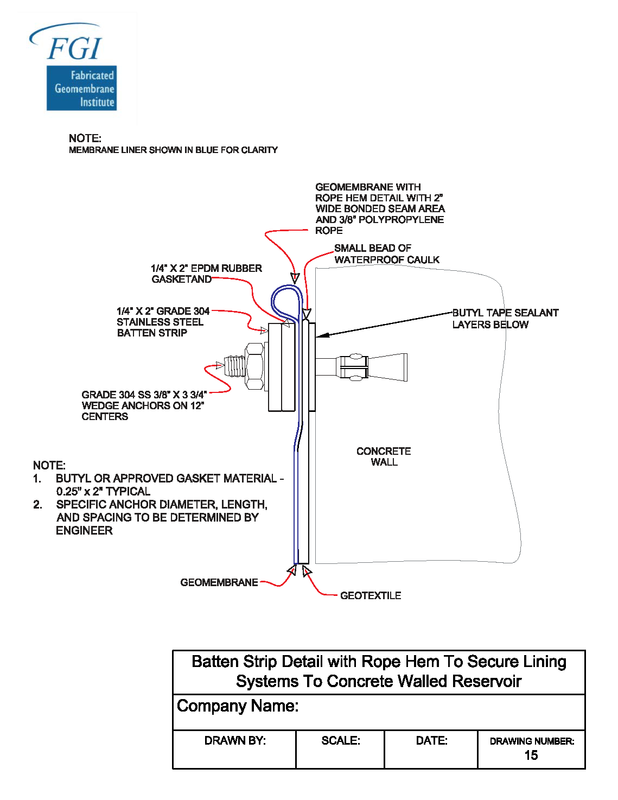 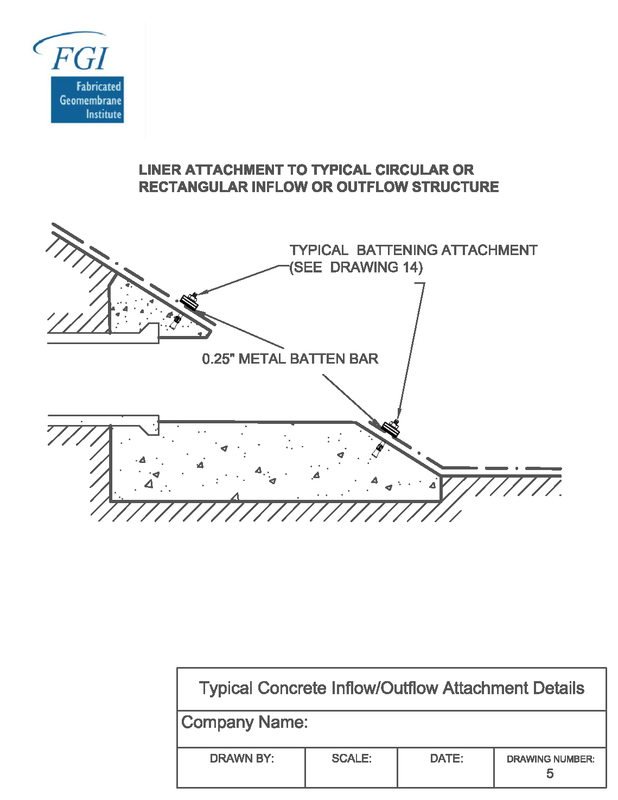 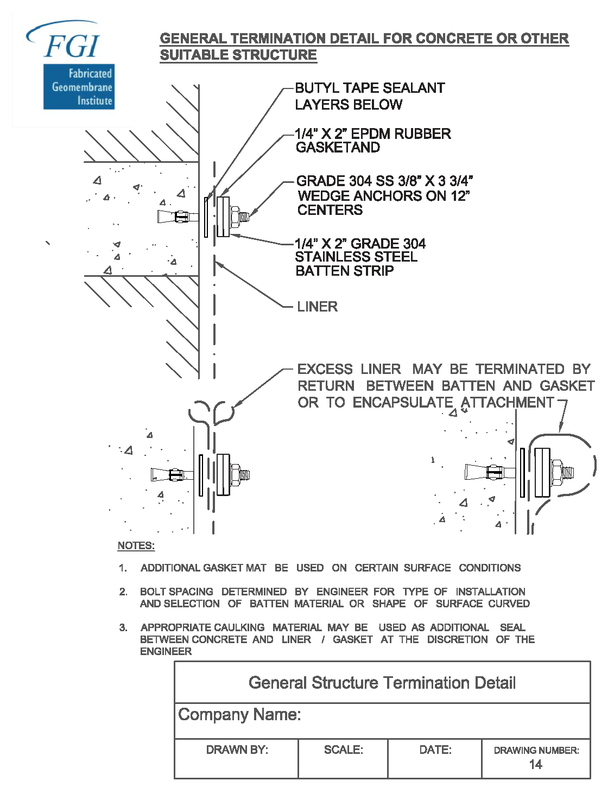 The FGI has created a set of sixteen (16) Typical FGI Design and Installation Details for constructing a containment facility including pipe boots, concrete attachments, penetrations, and vent details. 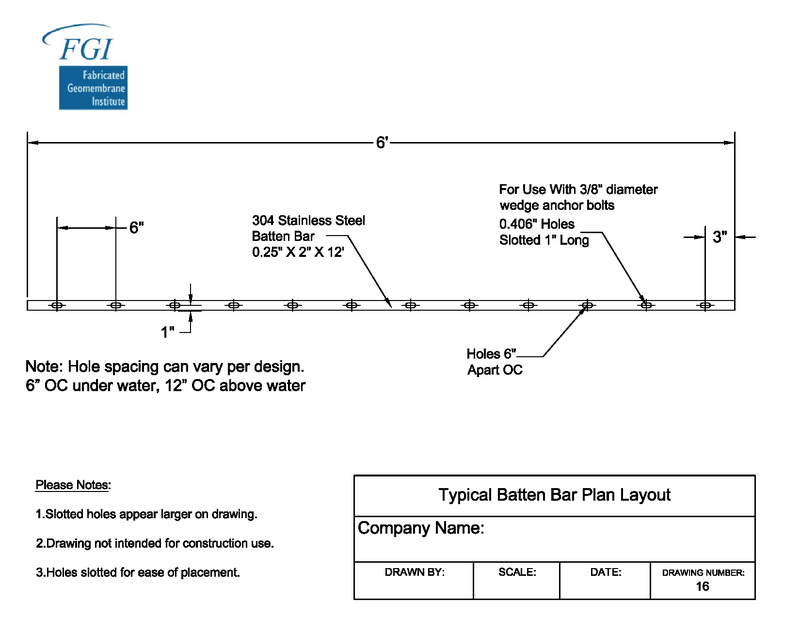 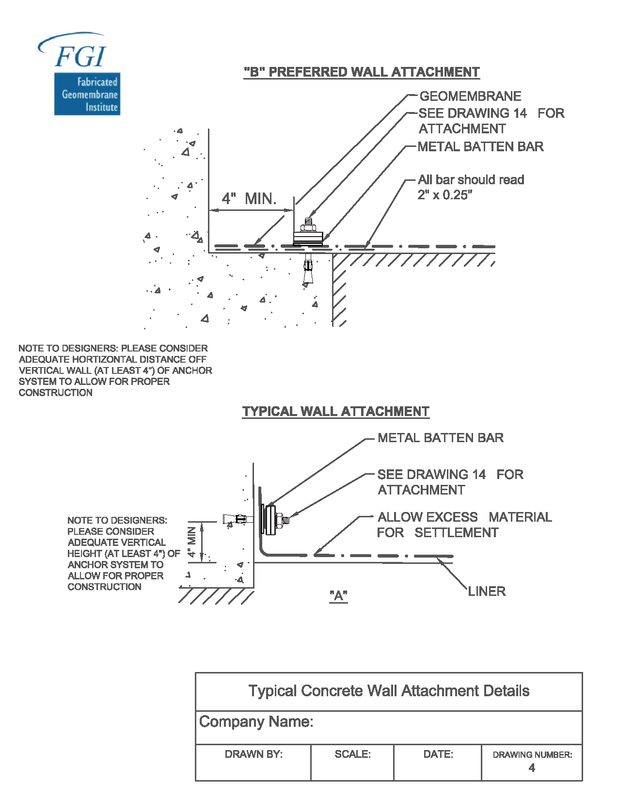 These Design and Installation Details are available to download in both PDF and DWG formats. 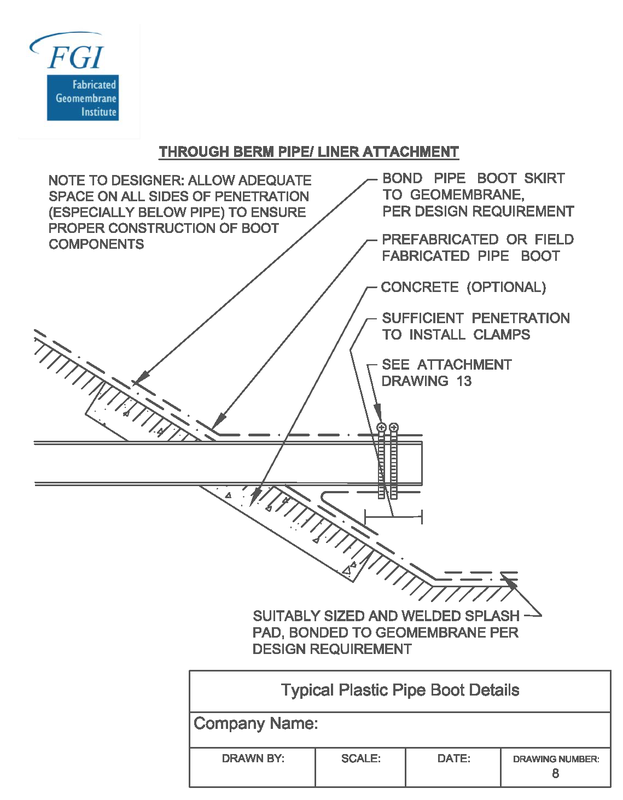 The details are for informational purposes only and the design engineer is responsible for final design.